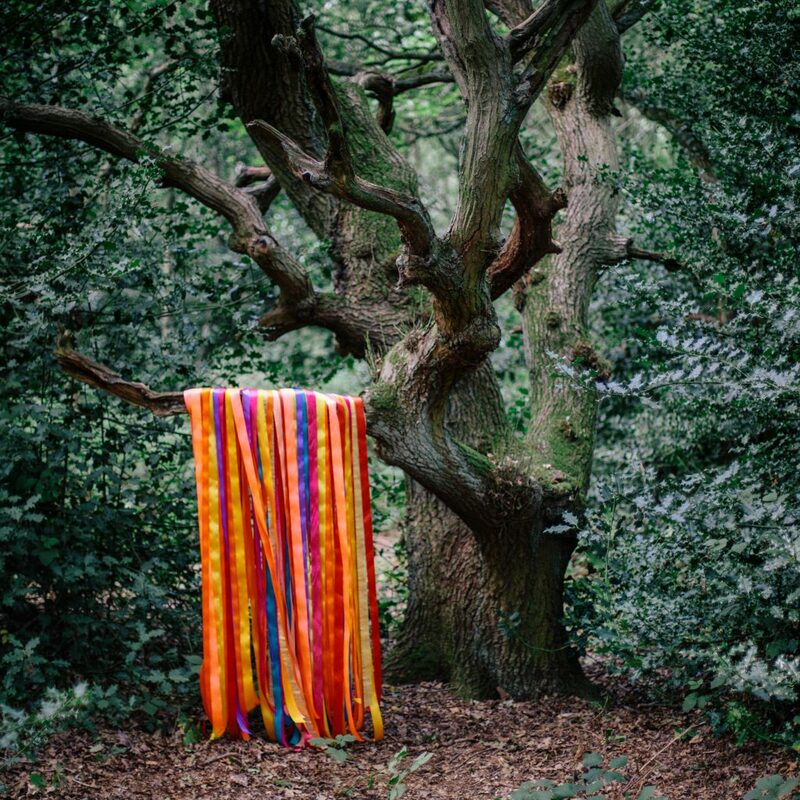 James Holden has announced his third album recorded together with his newly-expanded band, going under the name James Holden & The Animal Spirits. ‘The Animal Spirits’ will be released 3 November via his own Border Community label. This will be the first full length release from Holden since 2013’s critically lauded The Inheritors which saw top-twenty ‘Album of the Year’ mentions from the likes of FACT, MOJO and Clash as well as #2 from Loud & Quiet and Resident Advisor’s ‘Album of the Year’. Along with the announcement, the band – consisting of long-time collaborators Tom Page (RocketNumberNine) and Etienne Jaumet as well as Marcus Hamblett, Liza Bec and Lascelle Gordon – have shared lead single ‘Pass Through The Fire’. Let yourself be transported to a magical other world of instinct and intuition with this bold new set of synth-led folk-trance standards from electronics guru James Holden and his newly-expanded band of fellow travellers The Animal Spirits. A wild ride that unites the characteristic propulsive melodic vigour of his custom-made modular synthesizer system with an unlikely supporting cast of brass, wind and live percussion, the expansive and transformative psychedelic journey of The Animal Spirits is certainly eternal outsider Holden’s most ambitious work to date – but surely also his most direct and accessible. Born out of of the sheer unbridled joy of live performance, Holden’s third artist album The Animal Spirits is the momentous culmination of a radical transformation, as the former trailblazer of the early noughties computer music revolution is dramatically reborn as live musician and band leader. In embracing his new found knowledge of Morocco’s Gnawa trance tradition and repackaging the brash tones of pure trance into the accommodating spiritual jazz band format, The Animal Spirits can even be viewed as a kind of coming to terms with Holden’s early trance past, only now his focus is on the parallel evolutions of folk traditions the world over and their hypnotic effects on the brain, rather than the narrow formulaic European musical genre. This one-time international DJ has now officially hung up his headphones to turn his attention to setting a new standard for interconnected live electronic performance, as he gears up to take his new five-piece musical collective out on the road this autumn. And now we are through the looking glass into a new realm of inherently organic live electronic musical performance, there can be no going back to the prison of the rigid world of computer beats. Grab your copy of The Animal Spirits now via iTunes, Apple Music or Beatport (digital), or Bleep, Norman Records or Resident (CD or Double Gatefold Vinyl). Worldwide distribution by [PIAS] UK. US distribution by Forced Exposure.